GARY, Ind. 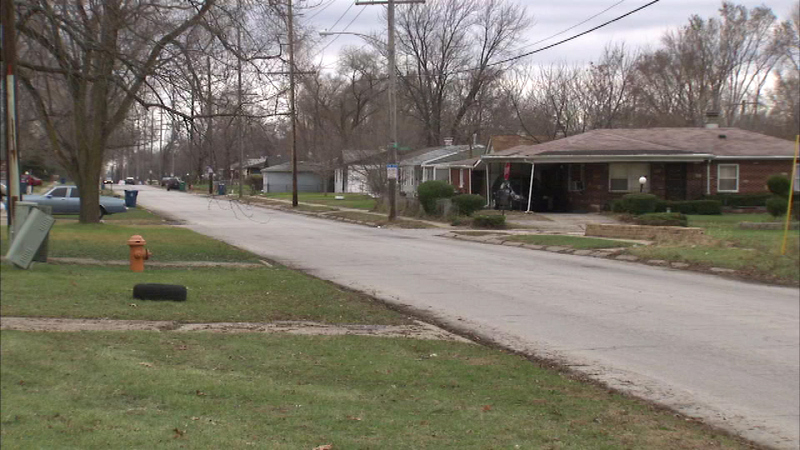 (WLS) -- Police say a 16-year-old boy was fatally shot in Gary, Ind. The shooting happened just after midnight Saturday in the 3900-block of West 21st Avenue. Police said they found the boy with a gunshot wound to his back. The victim has been identified as Tiyrek Foxx, according to Lake County Coroner officials. Details of the suspected shooter have not been released and police are continuing to investigate.